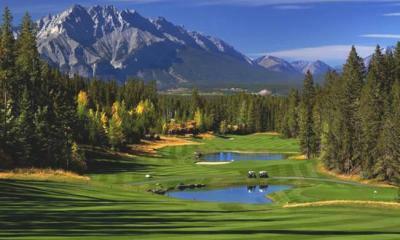 If your golf group is wanting a home away from home while in the beautiful Canadian Rockies then one of our Canmore Condo Resorts may be a perfect fit! All of our condo resorts contain spacious studio suites, 1 bedroom, 2 bedroom and even 3 bedroom condos complete with full kitchens, balconies, fireplaces, and other resort style amenities such as pools and spas! 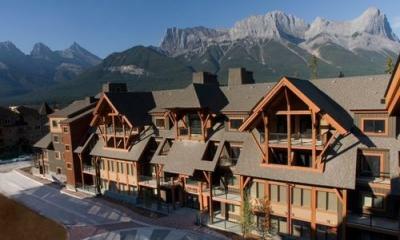 Each condo resort boasts its own spectacular view of the rugged Rocky mountains that surround the quaint town of Canmore Alberta. 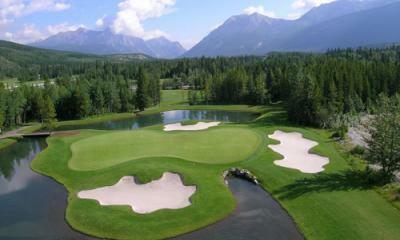 And best of all - you will be conveniently located within a few minutes of many top courses in the area including SilverTip, Stewart Creek and Canmore Golf Clubs. 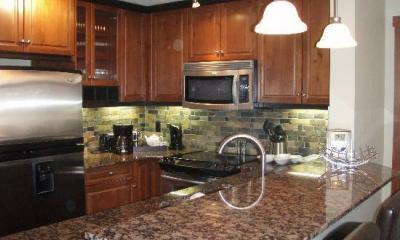 Ideal for golf groups looking for the benefits of a condo stay without compromising quality or resort amenities. 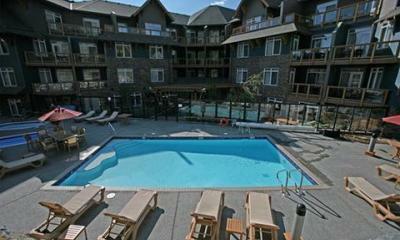 All of the Canmore based condo-resorts offer amazing value and can accommodate a large group if required!